Injury and degeneration of the spine are the most common cause of back pain and most people will experience it at some time during their life. Fortunately for most, limiting activity, physical therapy and rest and medication are all that is required for relief. 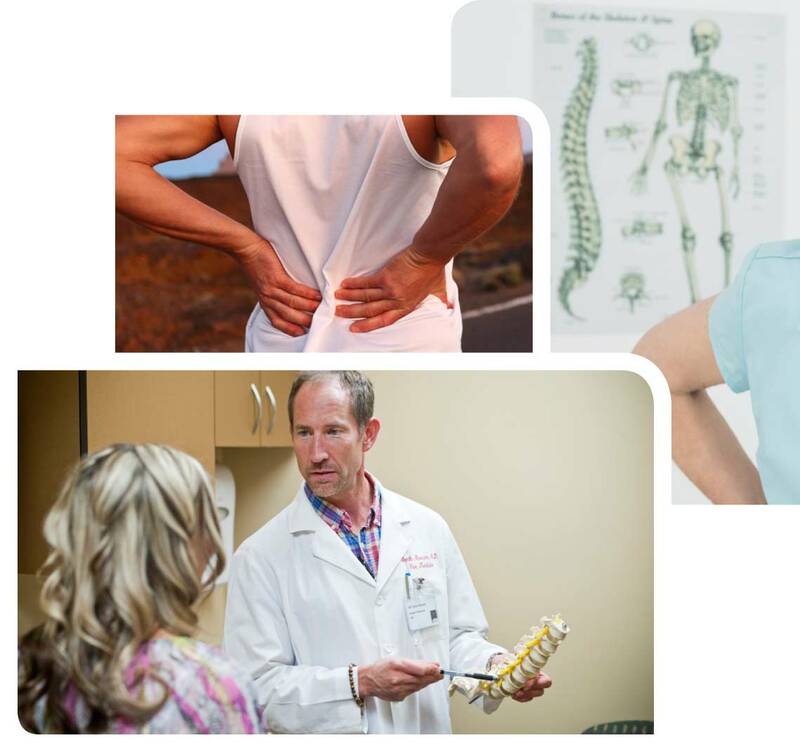 In cases that call for treatment, we provide the highest level of care for problems of the spine. Diagnosis and individual treatment plans are provided for each patient. Stenosis refers to a narrowing of the spinal canal, usually in the lower back (lumbar) region. This narrowing is often a result of the normal degenerative aging process. It occurs as the disks of cartilage that separate the spine's vertebrae lose water and the space between the vertebrae become smaller, causing friction between the bones. The loss of water in the disks makes them less flexible and unable to act as shock absorbers in the spine. Daily wear and tear on the spine becomes more significant without these shock absorbers. WHAT IS DEGENERATIVE DISK DISEASE? WHAT IS A BULGING/RUPTURED/HERNIATED DISK? The spinal vertebrae are separated by flexible disks of shock absorbing cartilage. These disks are made of a supple outer layer with a soft jelly-like core (nucleus). If a disk is compressed, so that part of it intrudes into the spinal canal but the outer layer has not been ruptured, it may be referred to as a "bulging" disk. This condition may or may not be painful and is extremely common. Herniated disks are often referred to as "slipped" or "ruptured" disks. When a disk herniates, the tissue located in the center (nucleus) of the disk is forced outward. Although the disk does not actually "slip," strong pressure on the disk may force a fragment of the nucleus to rupture the outer layer of the disk. Amazing flexibility makes our shoulders so versatile and yet so unstable. The elbow is a complex joint that coordinates the movement of the three large bones of the upper extremity. When these vulnerable joints are injured, our lifestyle suffers. From the repair of rotator cuff injuries, to total shoulder replacement surgery, to elbow reconstruction, our upper extremity specialists offer thorough knowledge and experience to restore your shoulder and elbow function. When the hand is affected by injury or disease, a person’s quality of life can be significantly compromised. Given that our hands are in constant motion – reaching, grasping, carrying and releasing – they are regularly exposed to a number of dangers. They are also susceptible to over-use injuries, such as tendonitis and carpel tunnel syndrome. Whether your hand problem results from trauma associated with new injuries, complications of old injuries, arthritic conditions, nerve compression disorders or abnormal growths, you can depend on our hand and wrist specialists to treat your condition with expertise and care. Shoulder problems can affect us at any stage of our lives. Conditions range from instability such as dislocations, rotator cuff pathology including impingement and rotator cuff tears and degenerative problems such as shoulder arthritis. 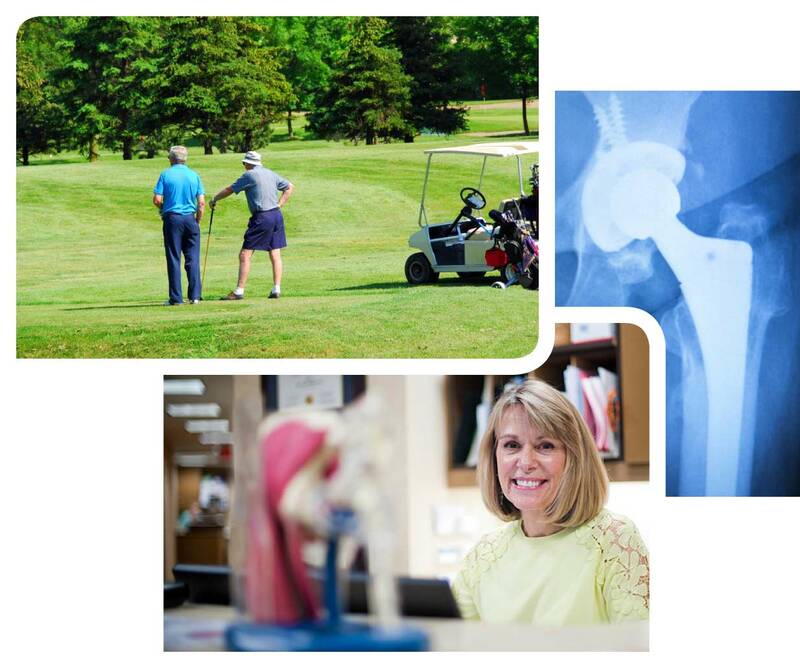 Treatment options include non-operative with therapy and injections as well as many surgical options such as arthroscopic and open stabilizations, rotator cuff repairs and total shoulder arthroplasty or shoulder replacement. The hip joint is one of the largest joints in the human body and connects our trunk to our lower limb. Without it, we cannot walk, run, or perform any number of sporting activities. Anyone with hip pain knows that it’s almost impossible to escape the pain because it hurts in almost every position from standing to sitting. Most hip problems stem from an issue with one of the structures of the hip either due to a trauma, a developmental or congenital abnormality, or chronic overuse. Arthritis is the loss of cartilage in the joint which can be either global or focal. The labrum can tear and produce pain and mechanical symptoms such as popping and clicking. The hip can become frankly unstable from a significant trauma or more subtly from a combination of a developmental or congenital issue which could be exacerbated by overuse. Finally, the bones, like all bones in the body, can break, or fracture. The knee is the largest joint in the human body and somewhat disproportionately results in orthopedic conditions. Common knee conditions include anterior cruciate ligament (ACL) injuries, cartilage and meniscus injuries, patella (knee cap) dislocations and arthritis. Treatment for these problems can be non-operative with bracing, physical therapy and injections or surgical with ACL reconstruction, knee arthroscopy (scopes), cartilage restoration, patella stabilizations and full and partial knee replacement (unicompartmental arthroplasty and total knee arthroplasty). From the moment you learn to walk, you expect your feet and ankles to support your weight and keep you mobile. In essence, the foot and ankle are the body’s foundation. Whether you incur a common sprain, complex fracture, or the effects of wear and tear, these important bones deserve expert care. 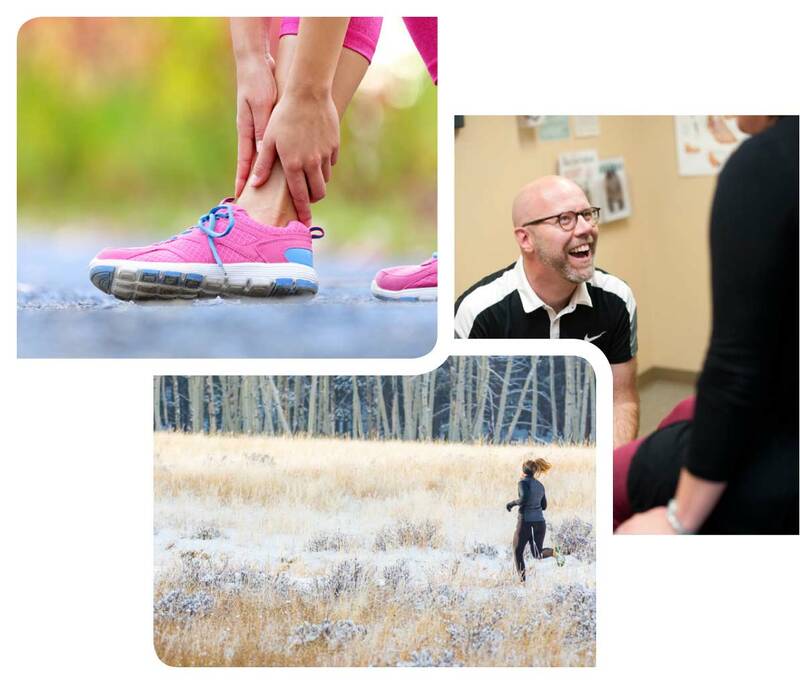 When pain or injury strikes your foundation, let our dedicated, skillful foot and ankle specialists get you back on your feet. Injury and degeneration of the spine are the most common cause of back pain and most people will experience it at some time during their life. Fortunately for most, limiting activity, physical therapy and rest and medication are all that is required for relief. In cases that call for treatment, we provide the highest level of care for problems of the spine. Diagnosis and individual treatment plans are provided for each patient which may include spine surgery. 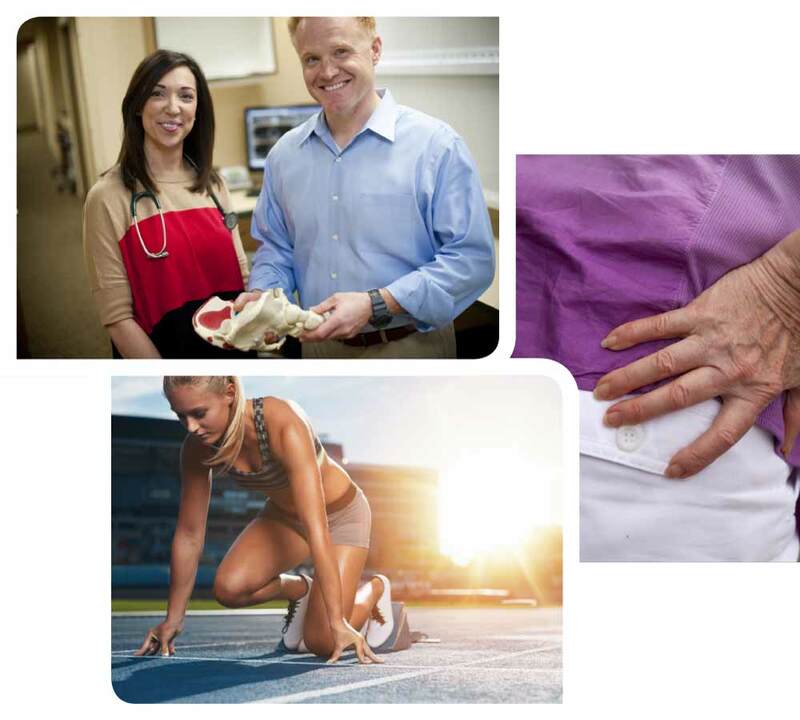 If you are facing total joint replacement, the care you will receive from our surgical team will be unsurpassed. Hip and knee replacements are miracles of modern medicine, and often are the best solution for pain, stiffness or lack of mobility caused by arthritis or injury. Our skilled surgeons, using the latest techniques and technology, assure you the least invasive procedure and the most positive outcome possible. Before we are born, our loved ones wish you a healthy musculoskeletal system, free of limb and spine deformities. Sometimes this wish requires the attention of a orthopedic pediatric specialist to make it a reality. 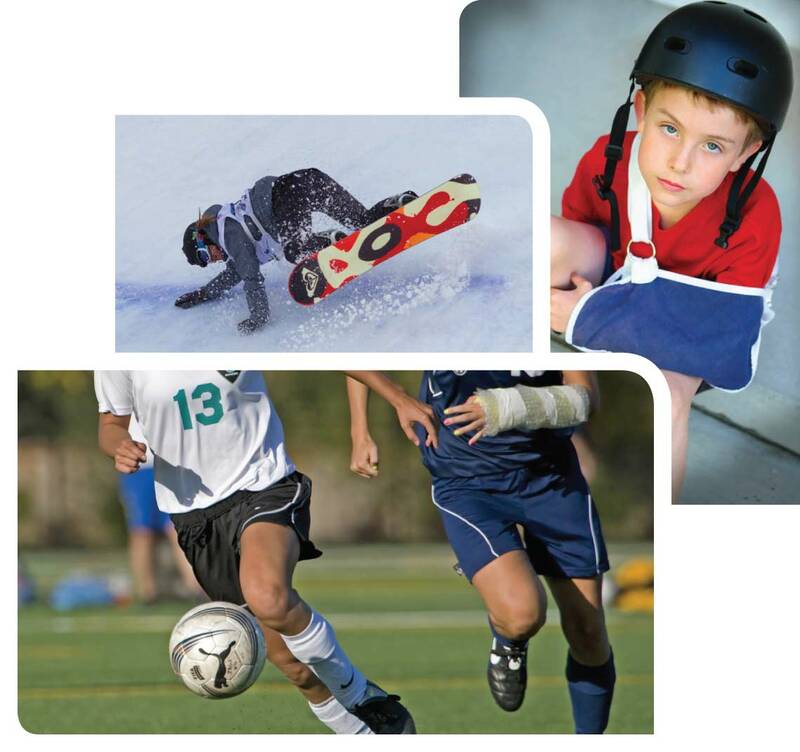 Orthopedic trauma is a branch of orthopedic surgery specializing in the care of broken bones following trauma. It covers the spectrum of simple isolated fractures to severe injuries with multiple broken bones. The primary goal of this branch of orthopedics is the healing of fractured bones and restoration of anatomic joint surface alignment to allow for maximal recovery and return to function. 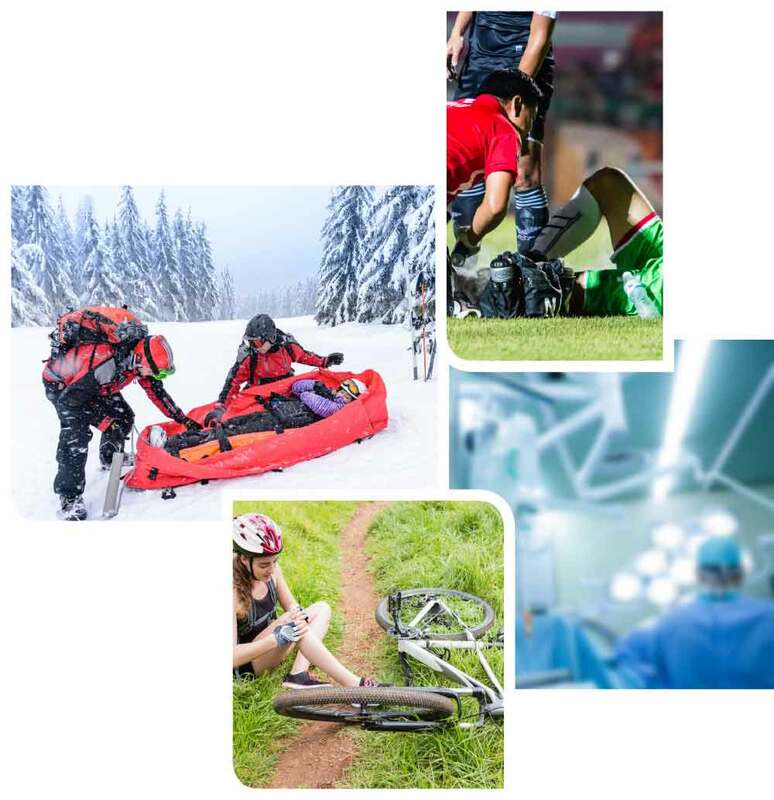 While many fractures do not require the care of a fracture specialist, some injuries with multiple broken bones, open fractures, fractures involving a joint, and fractures of the pelvis or acetabulum (hip socket) may benefit from specialized care. Additionally problems such as nonunions (failure of a bone to heal), malunions (bones which have healed in poor alignment), and infections (osteomyelitis) are often treated by orthopedic traumatologists.